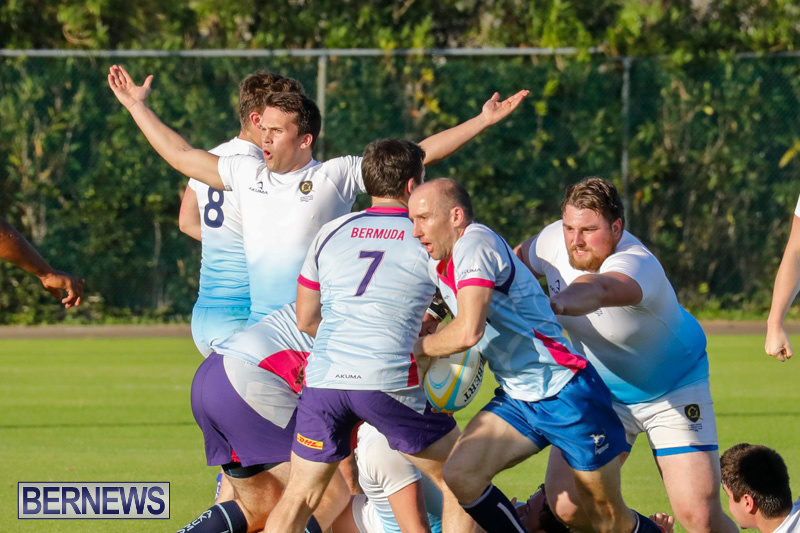 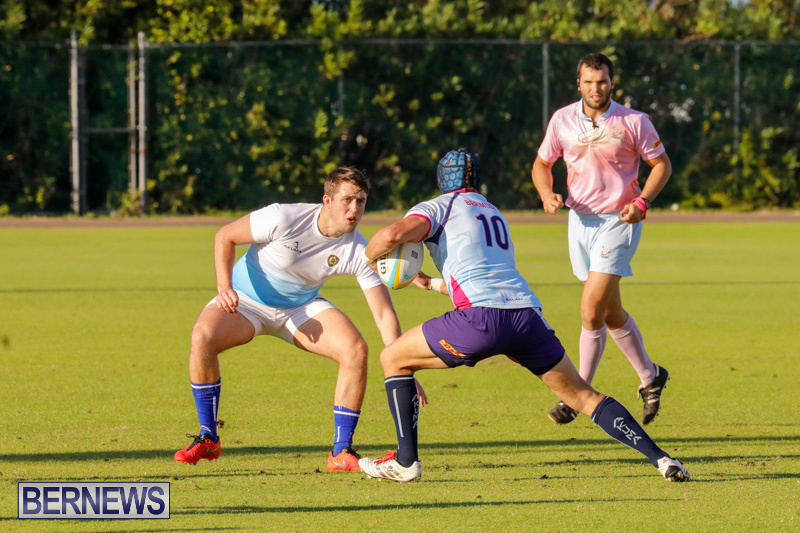 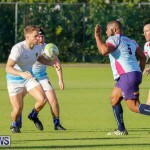 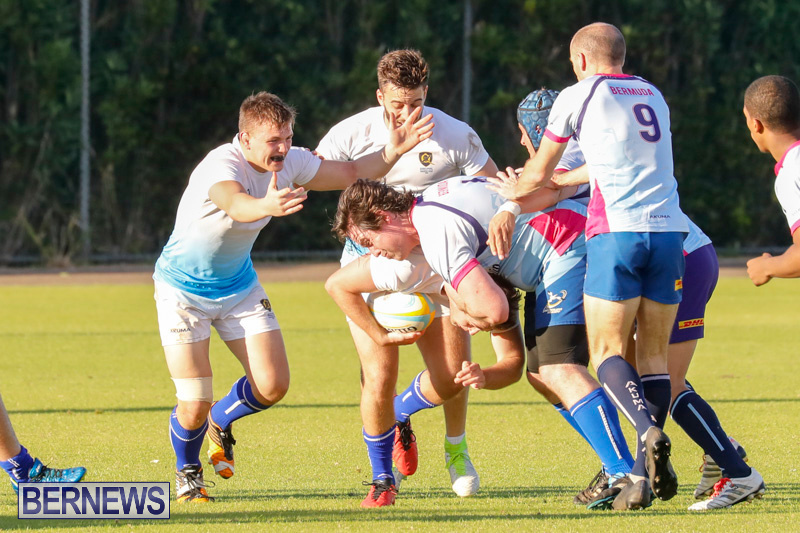 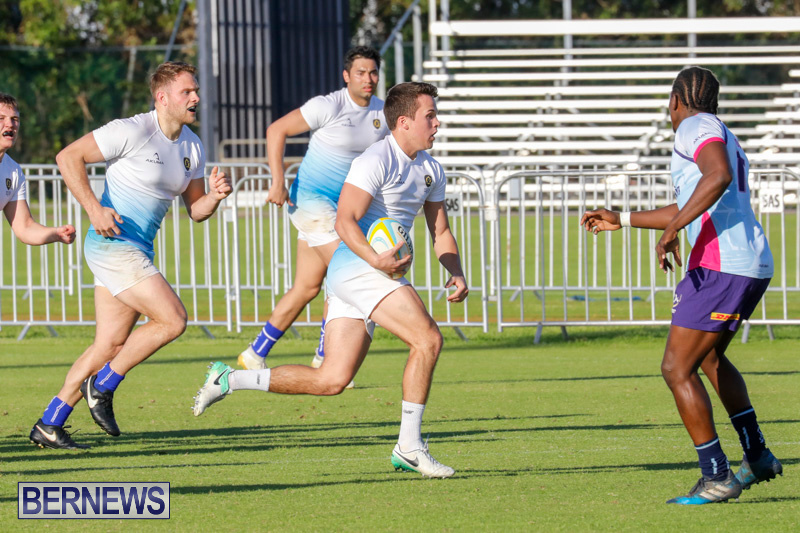 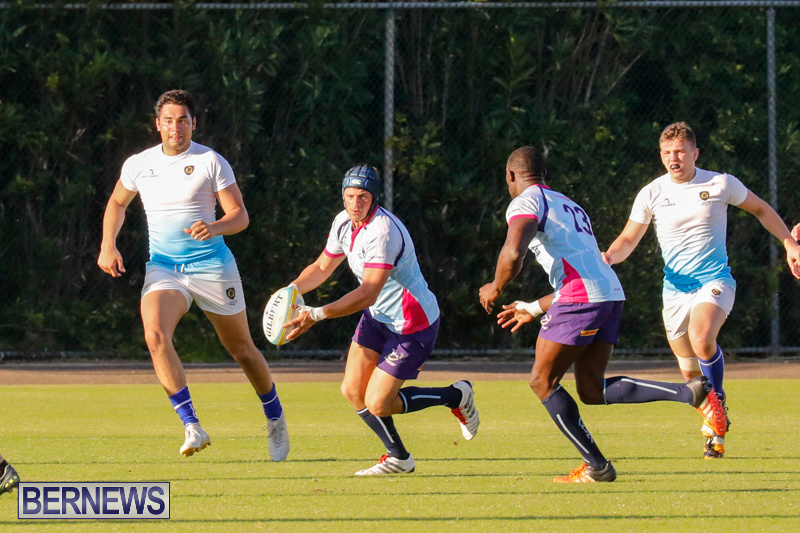 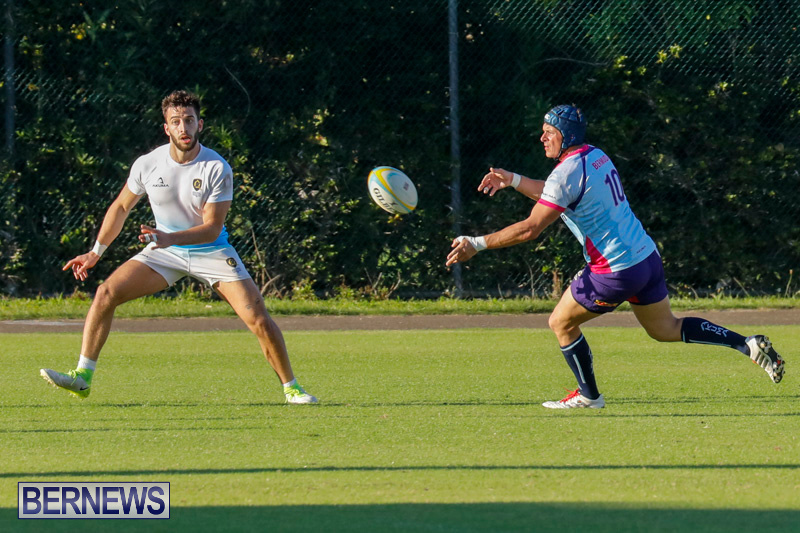 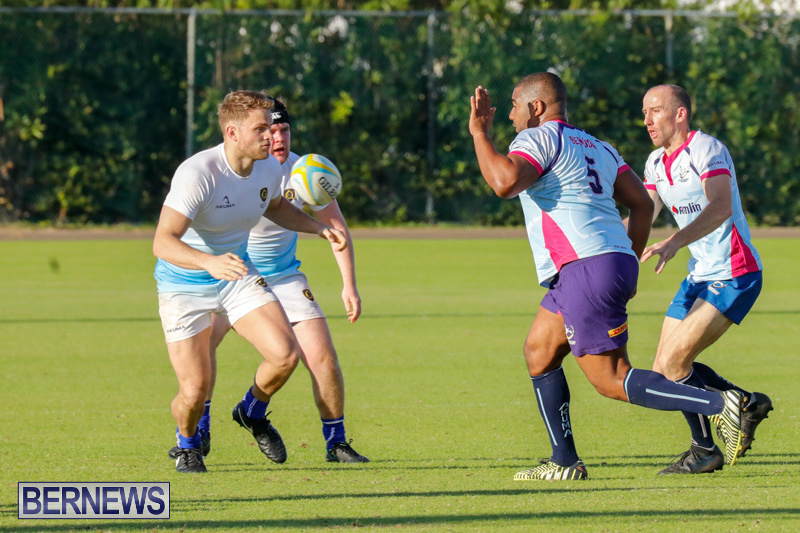 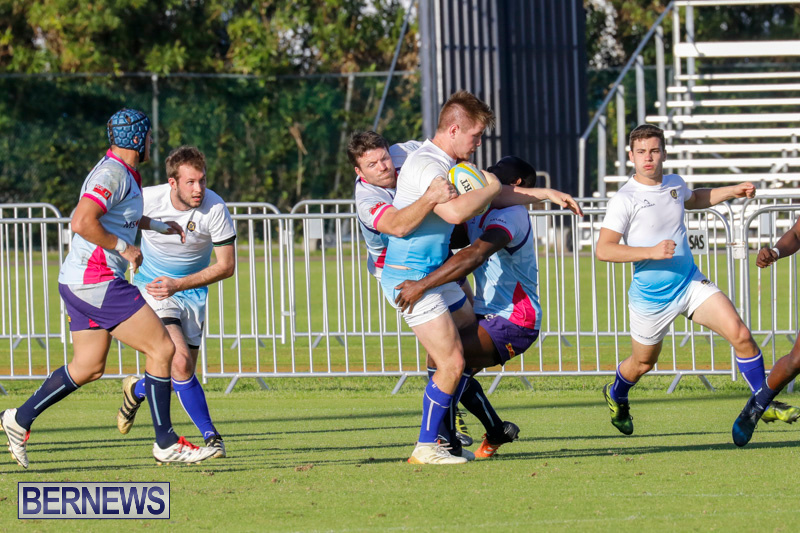 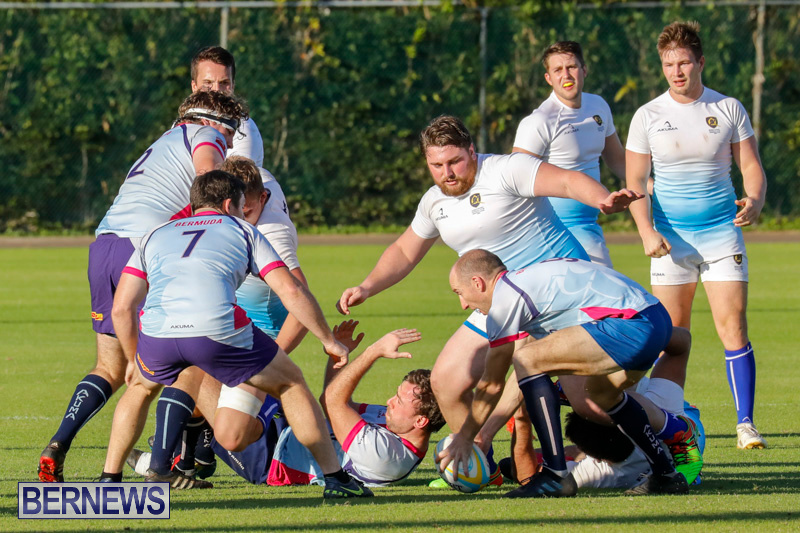 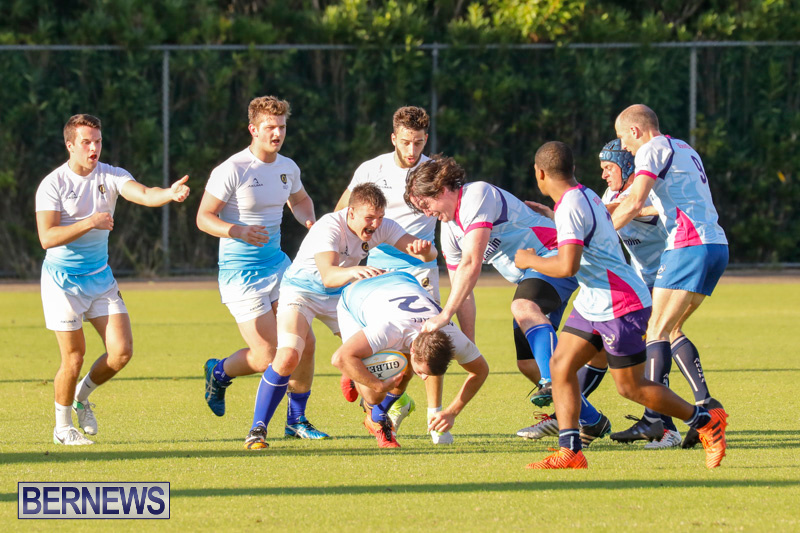 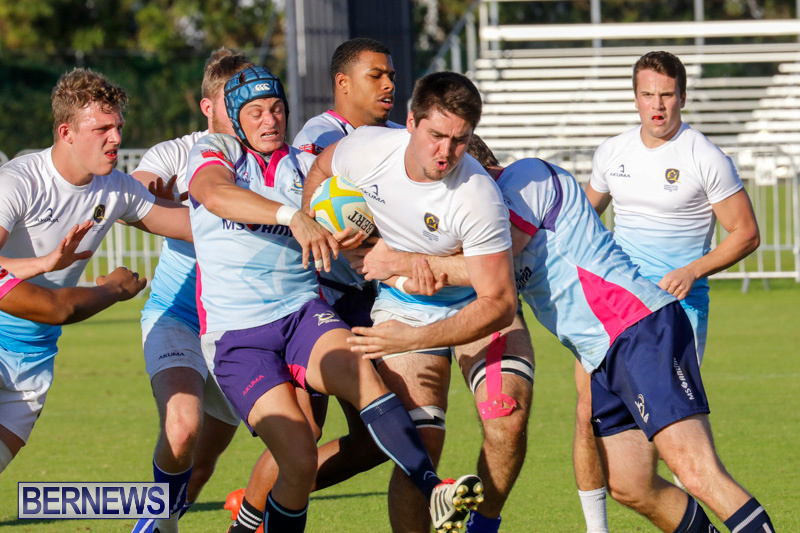 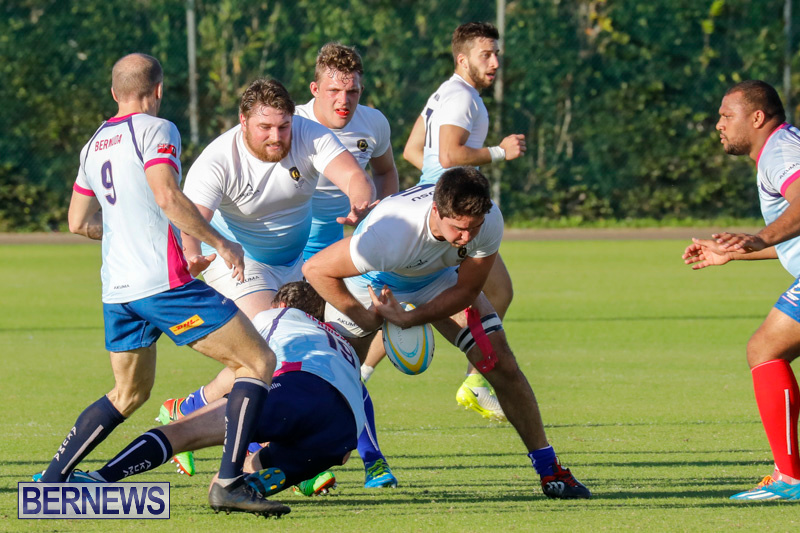 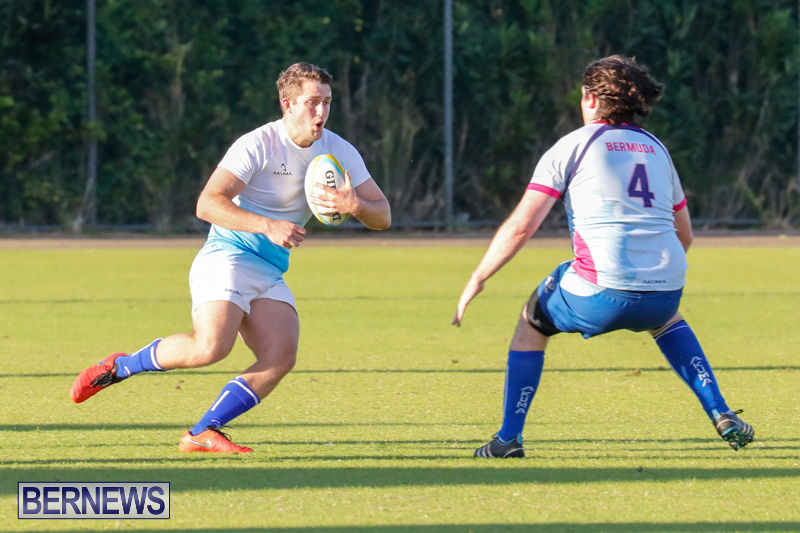 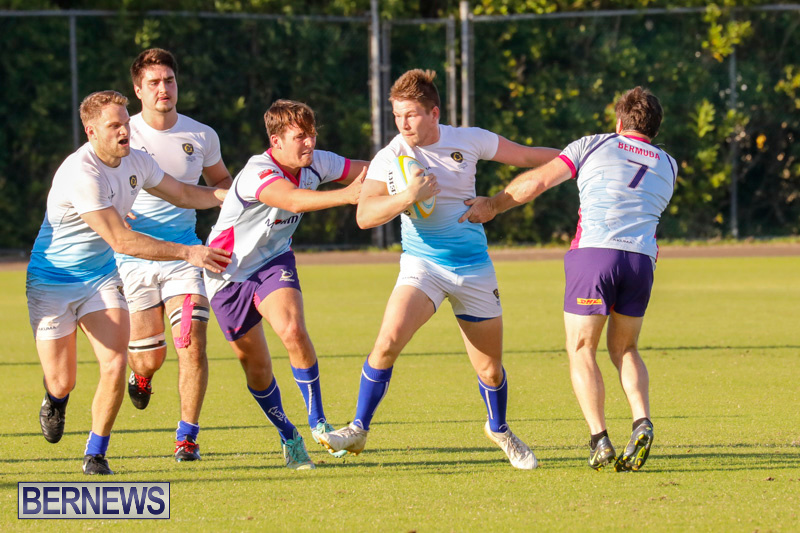 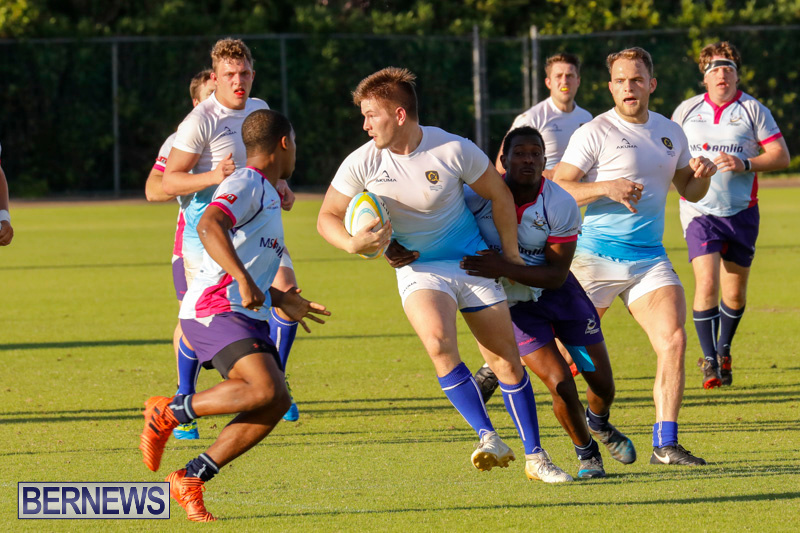 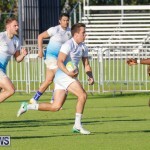 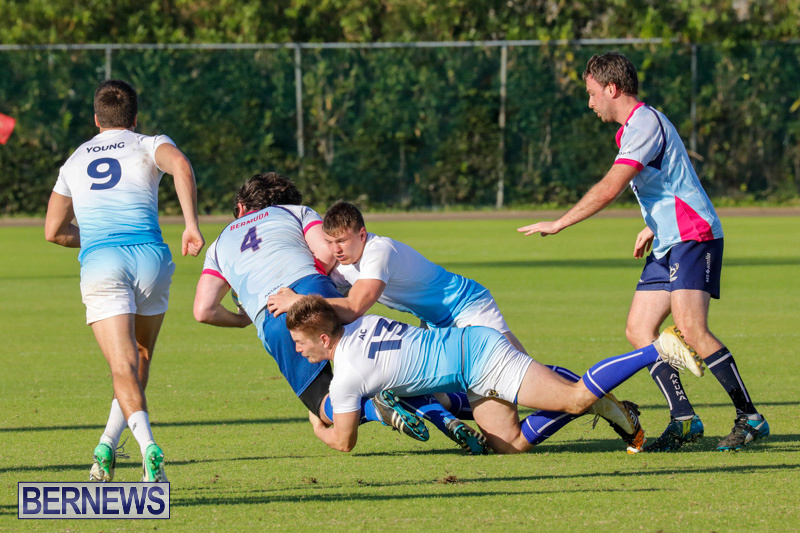 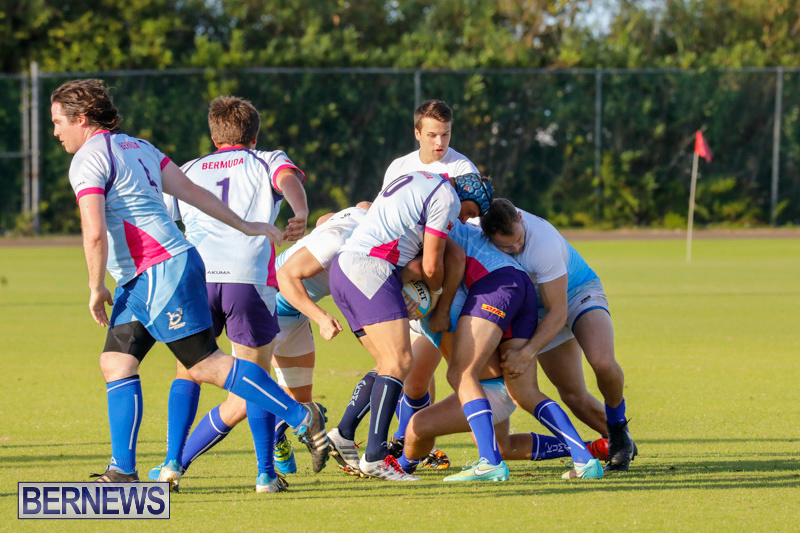 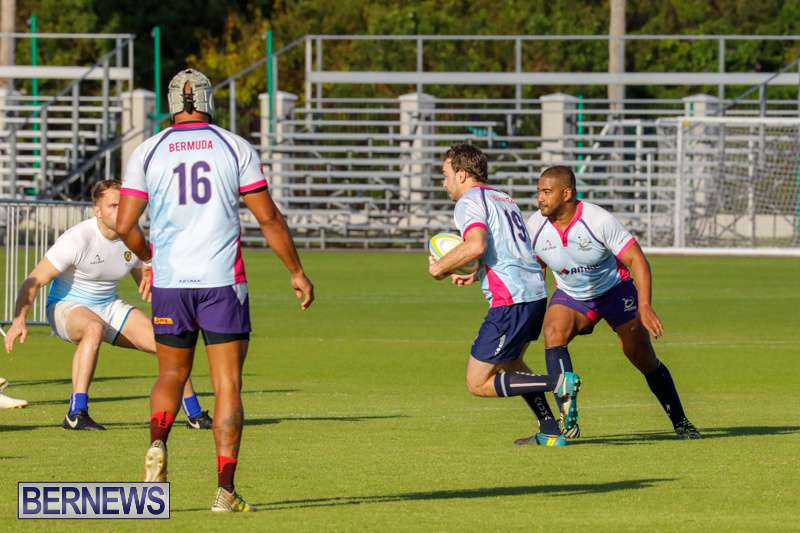 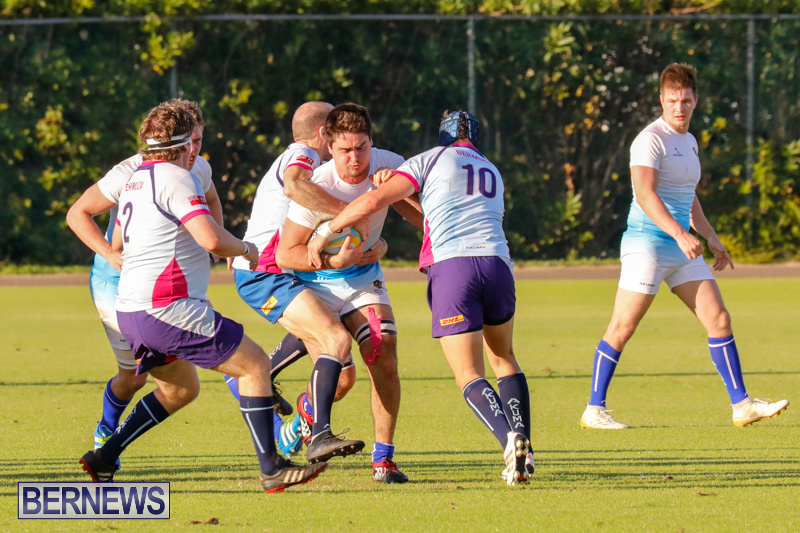 The Bermuda Rugby Football Union faced the visiting Canadian rugby team Queen’s University this afternoon [Feb 24], at the National Sports Centre in Devonshire. 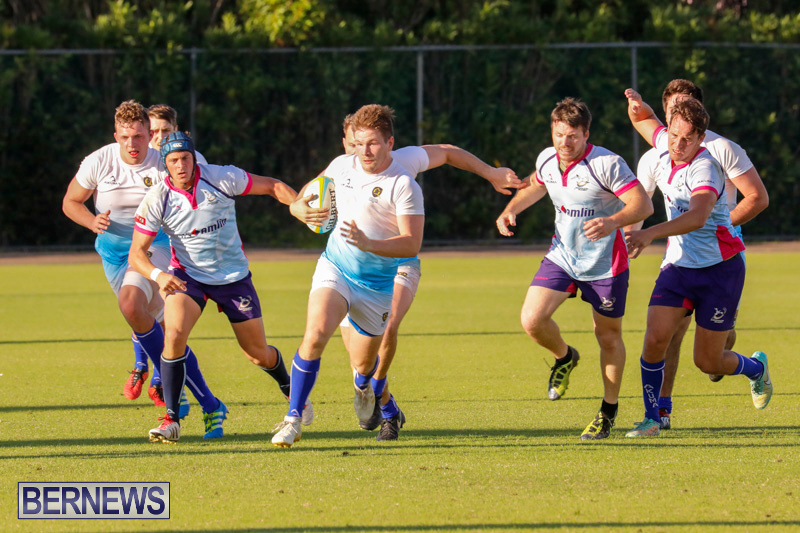 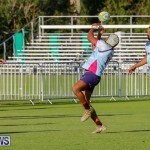 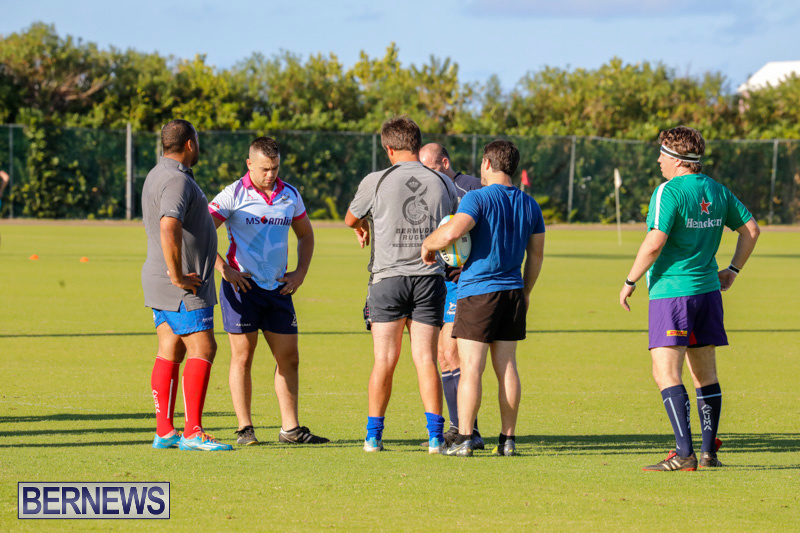 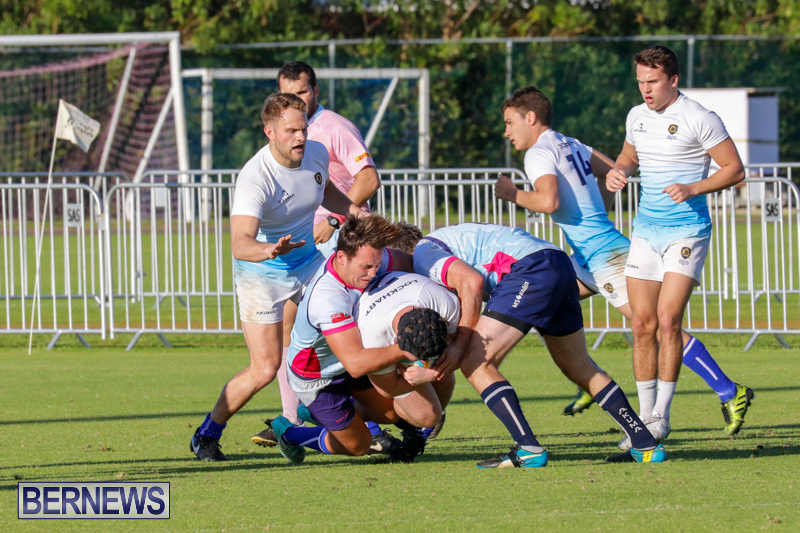 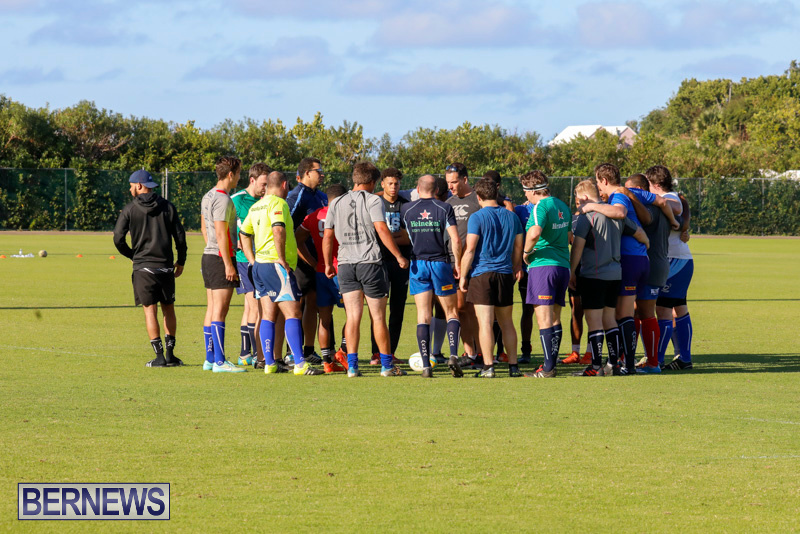 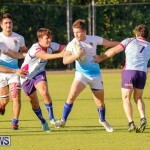 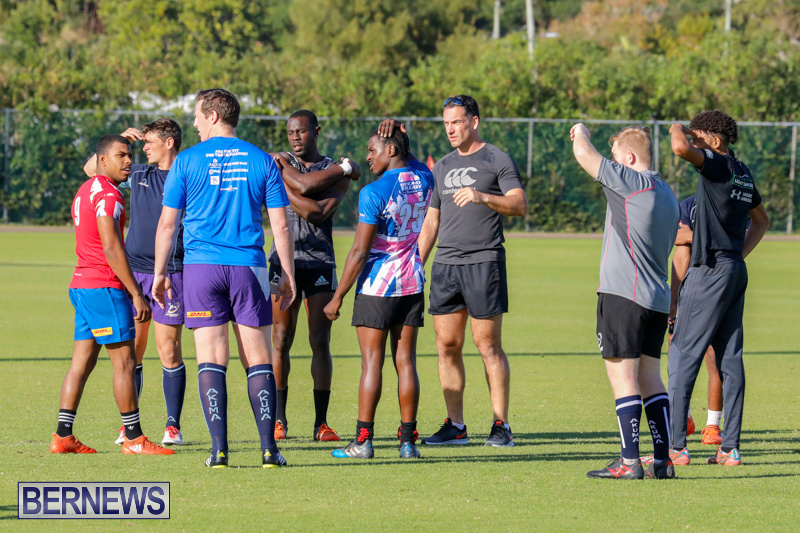 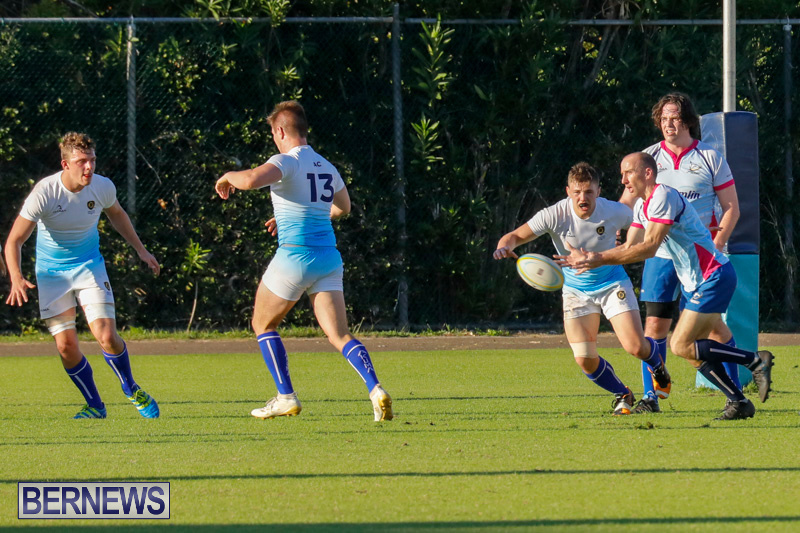 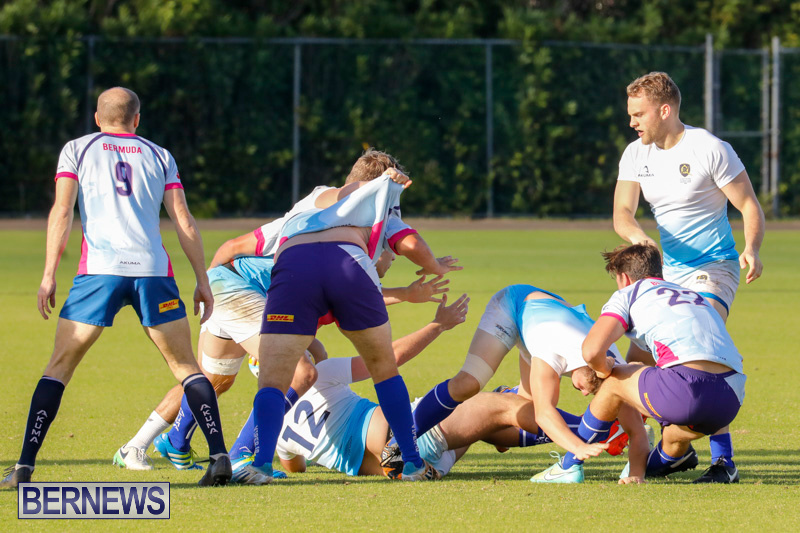 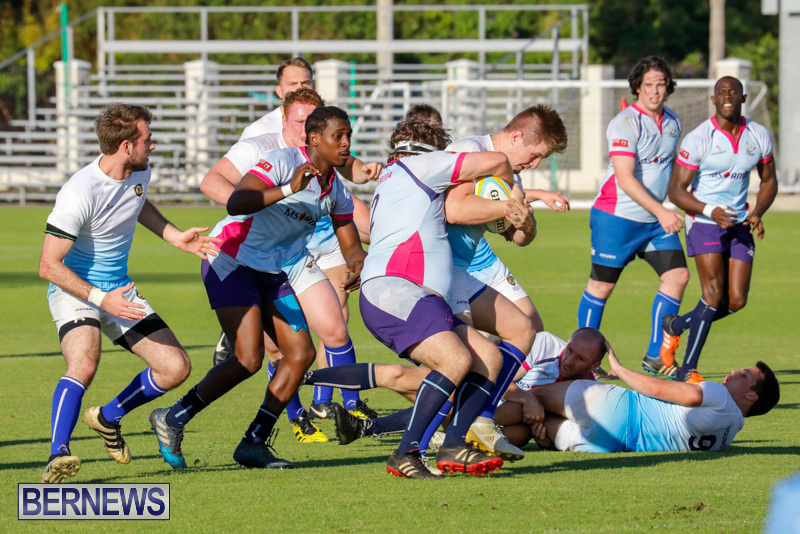 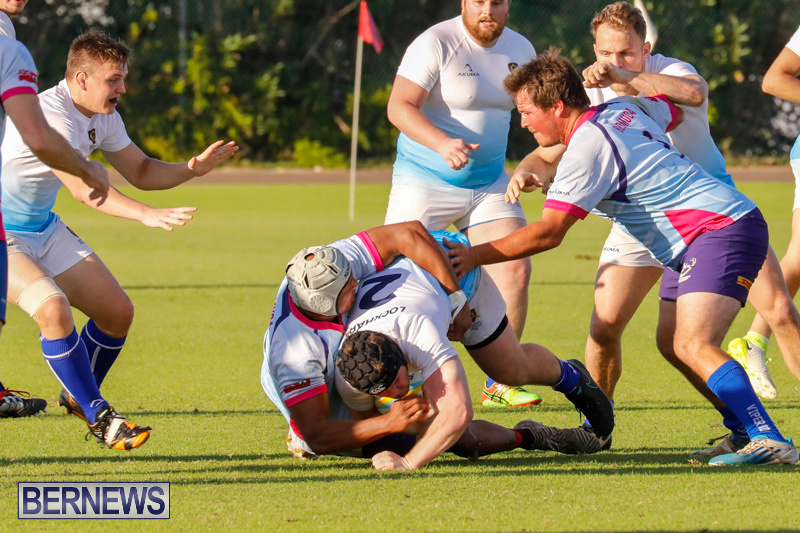 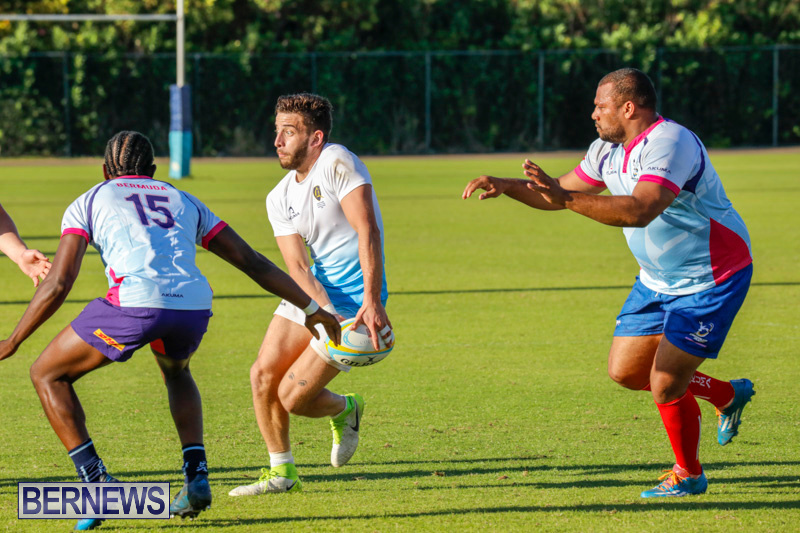 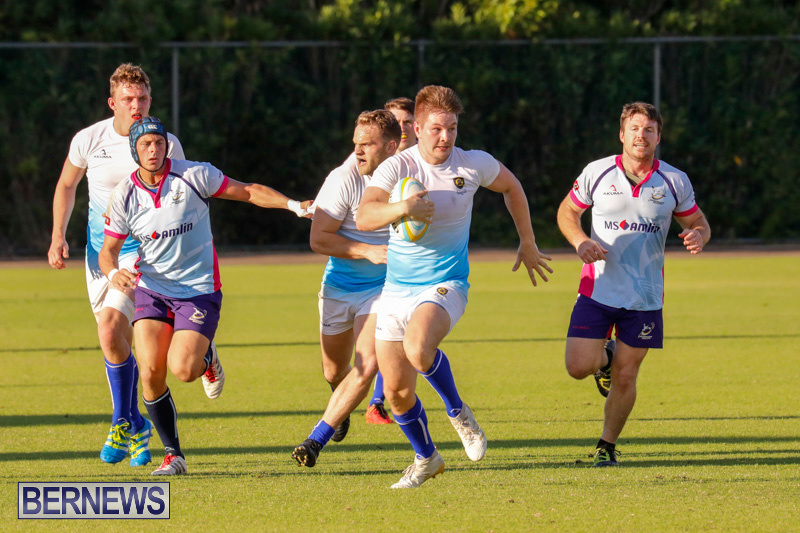 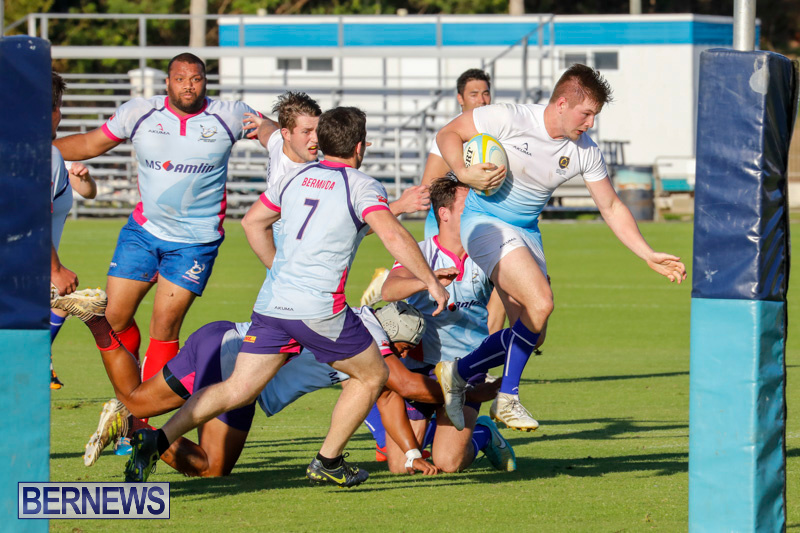 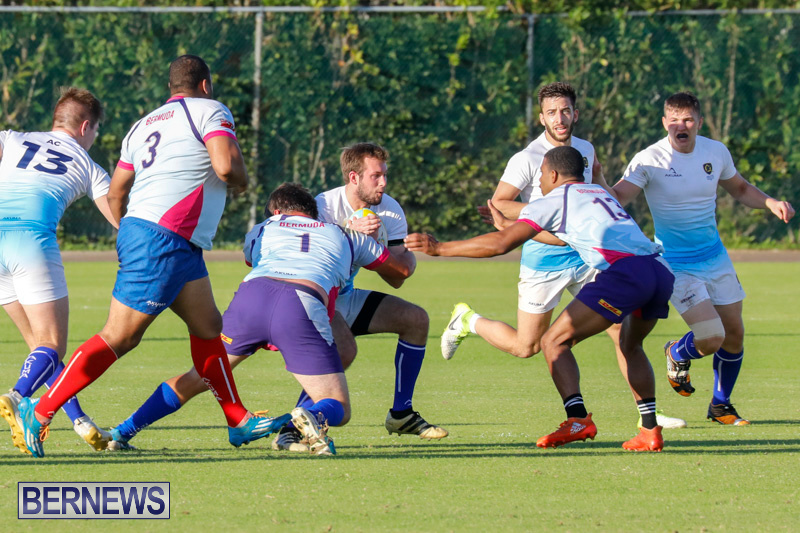 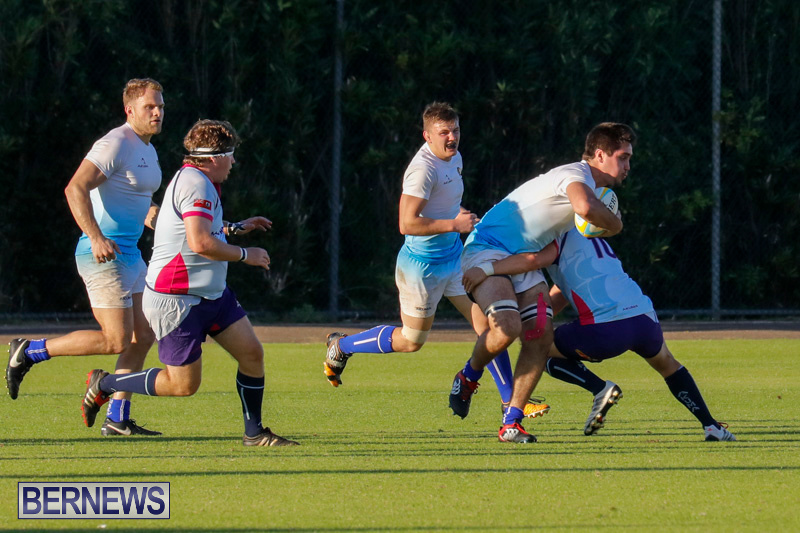 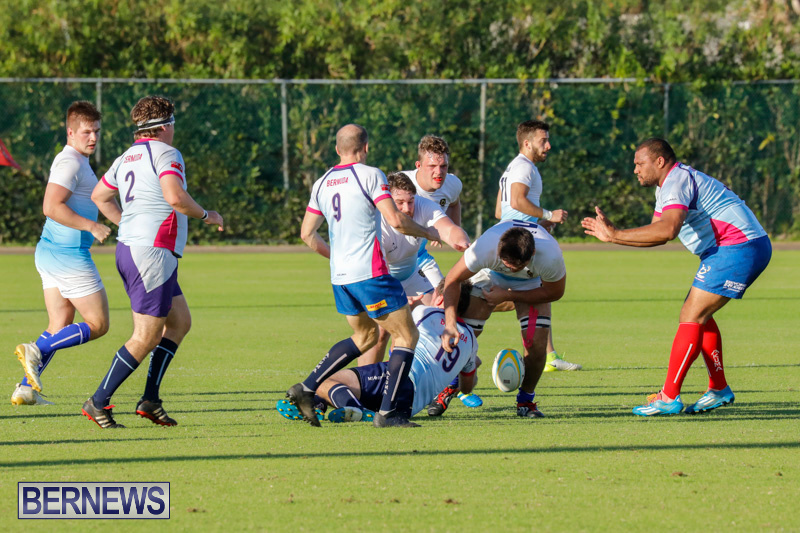 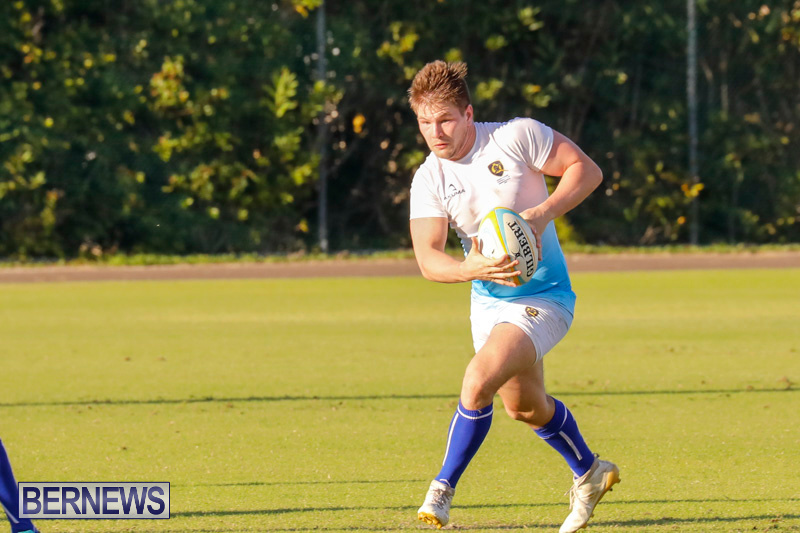 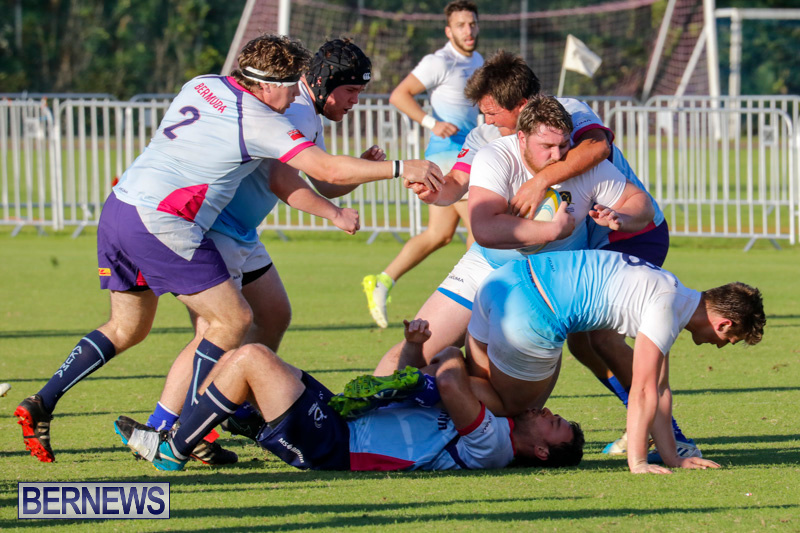 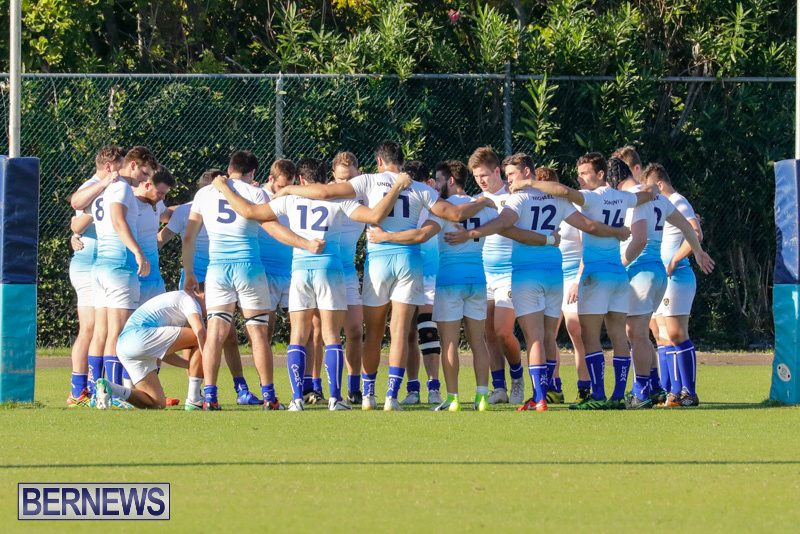 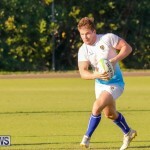 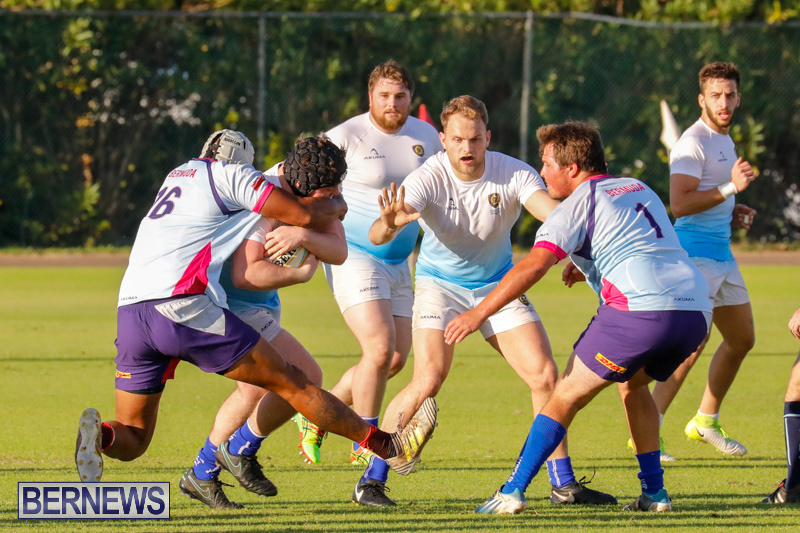 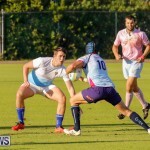 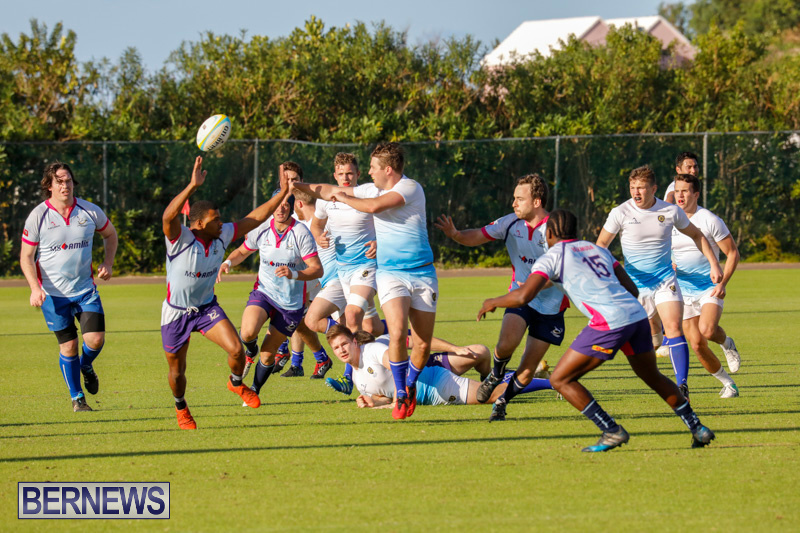 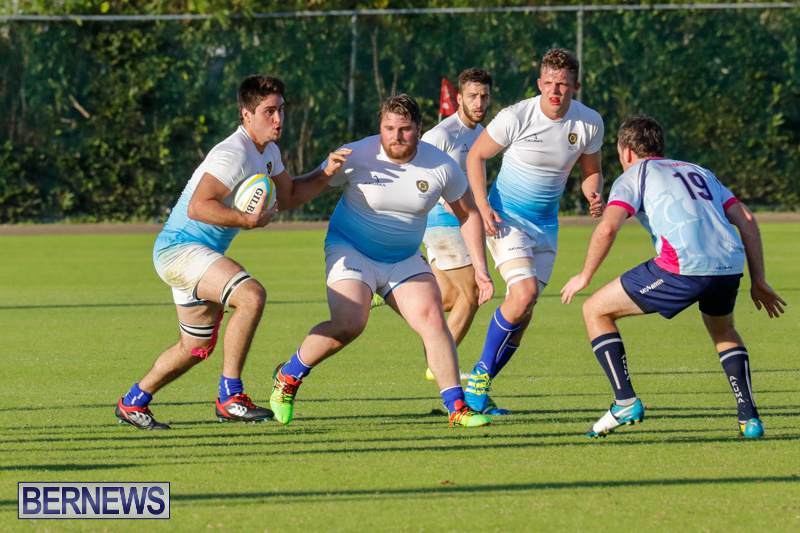 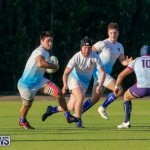 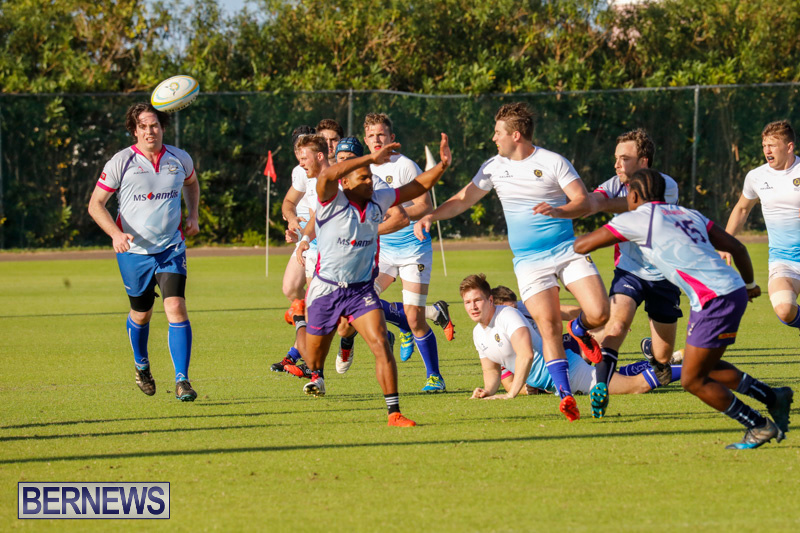 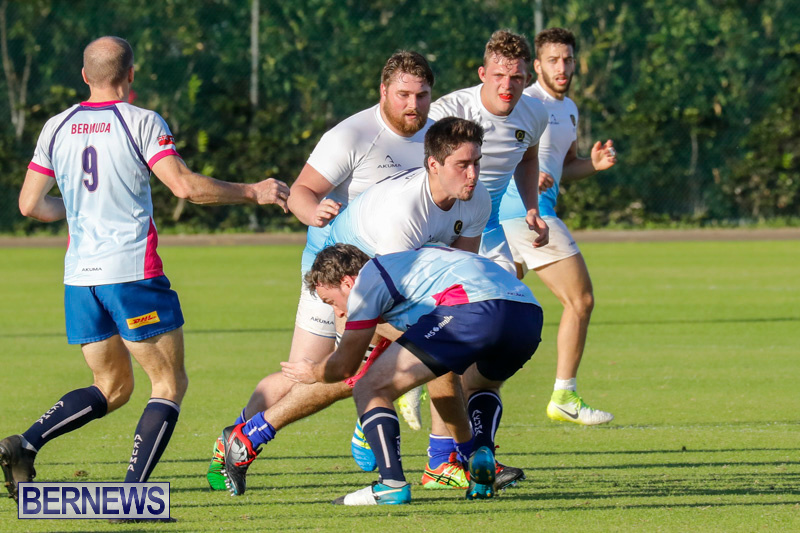 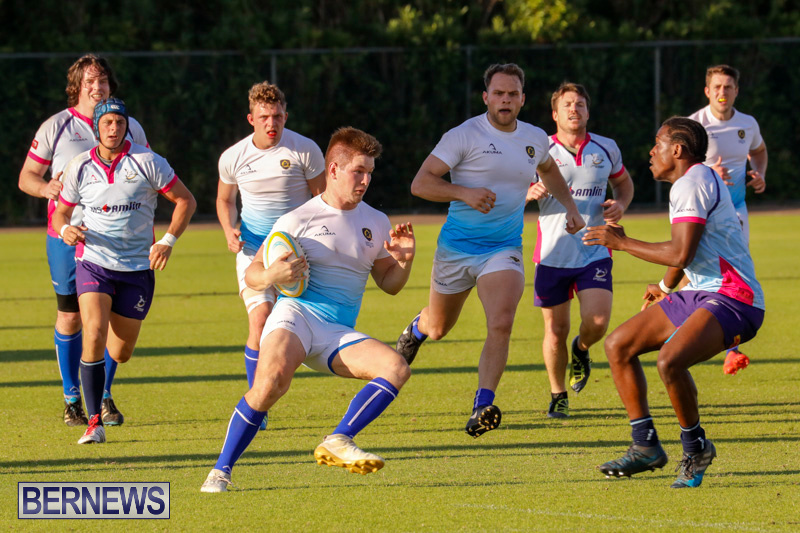 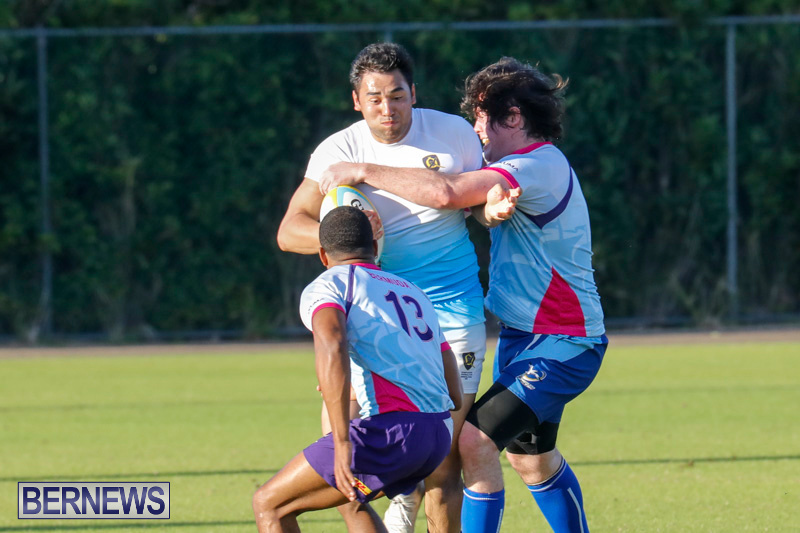 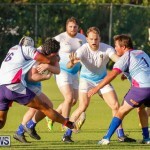 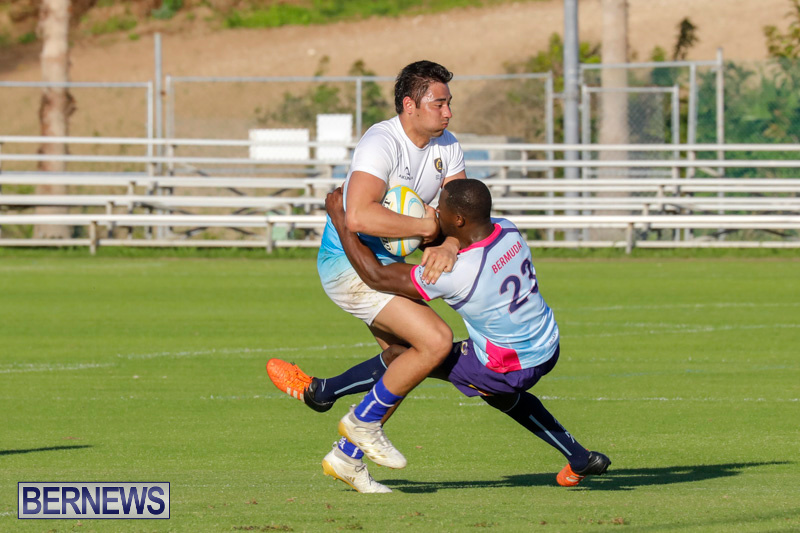 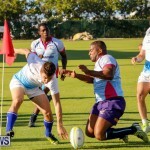 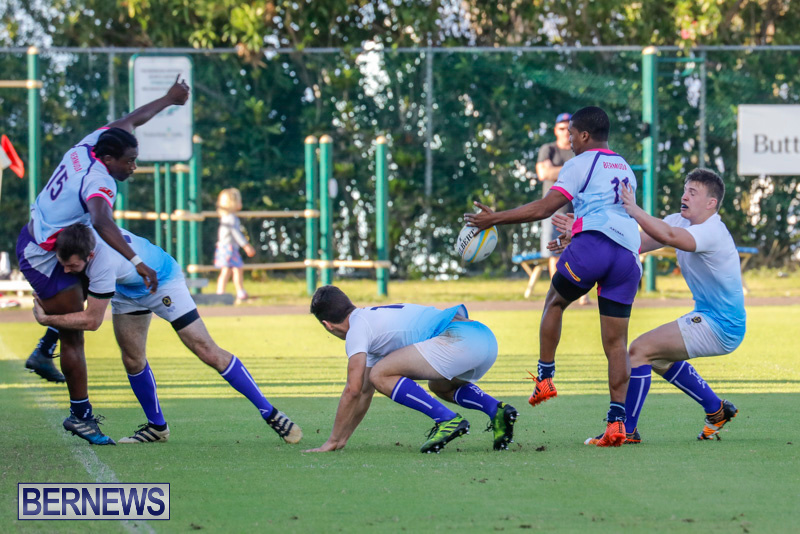 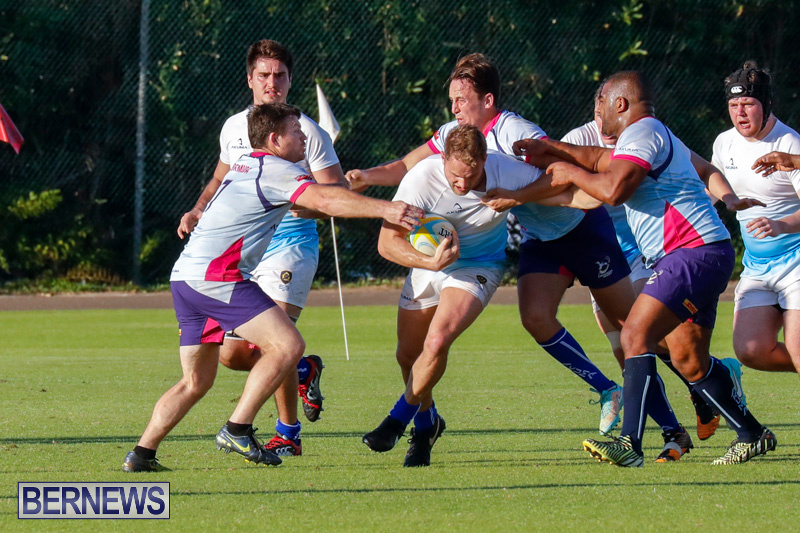 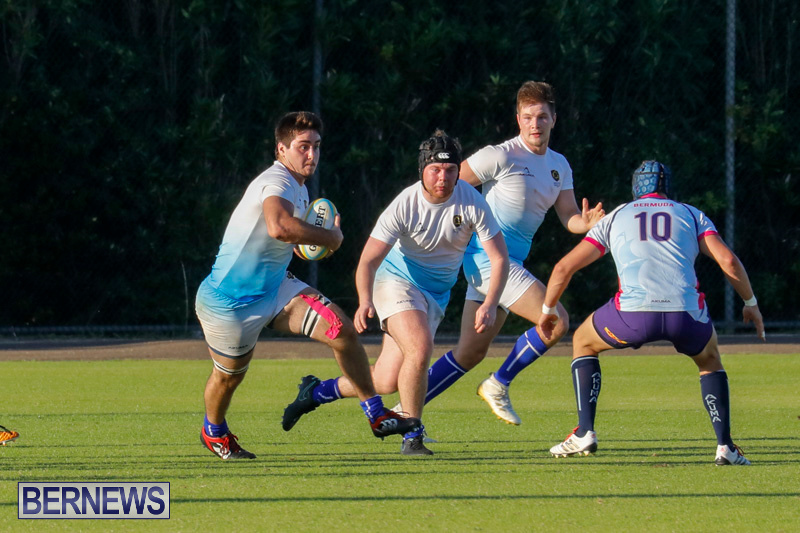 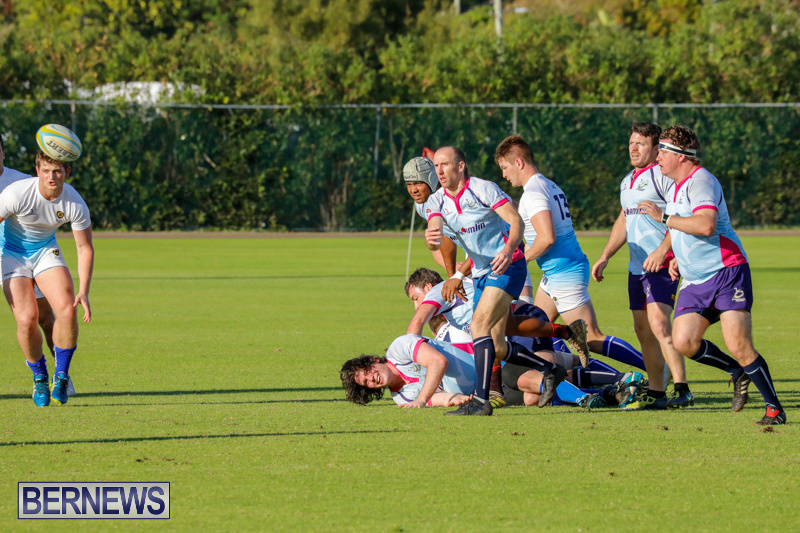 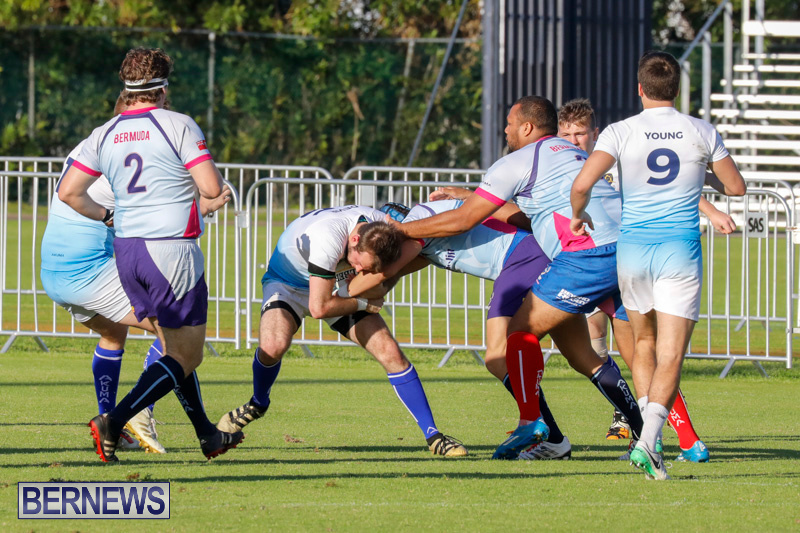 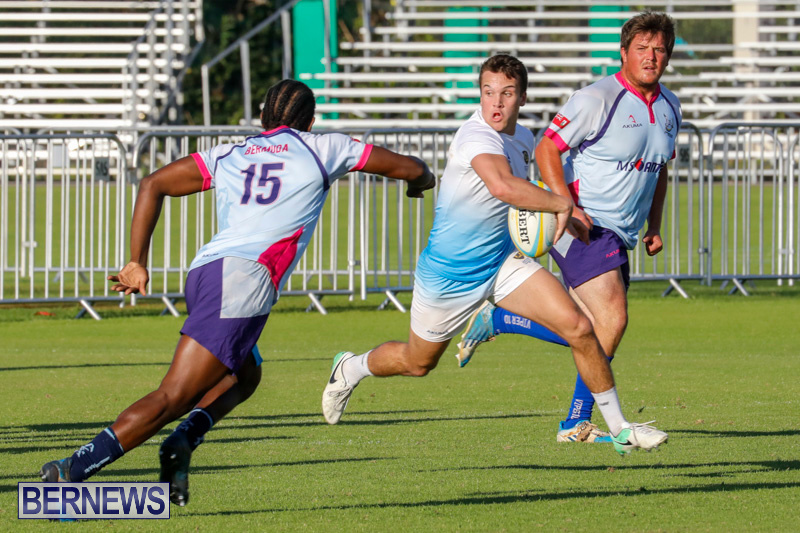 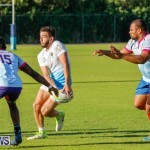 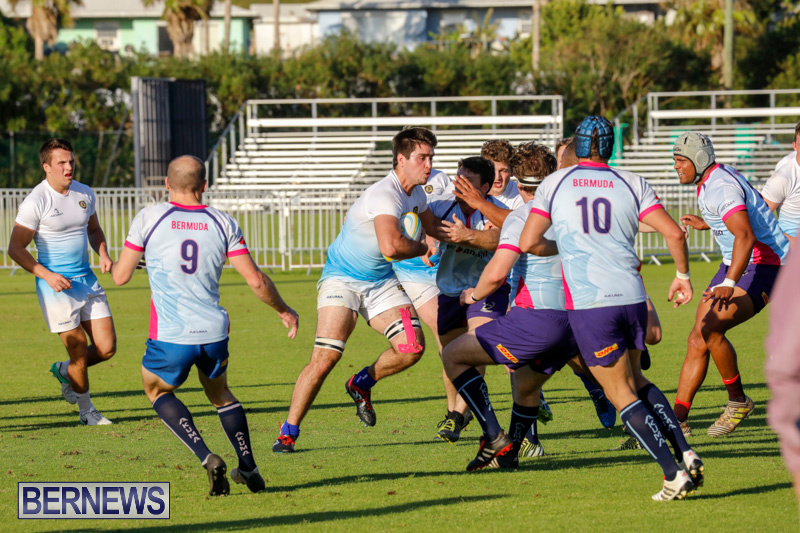 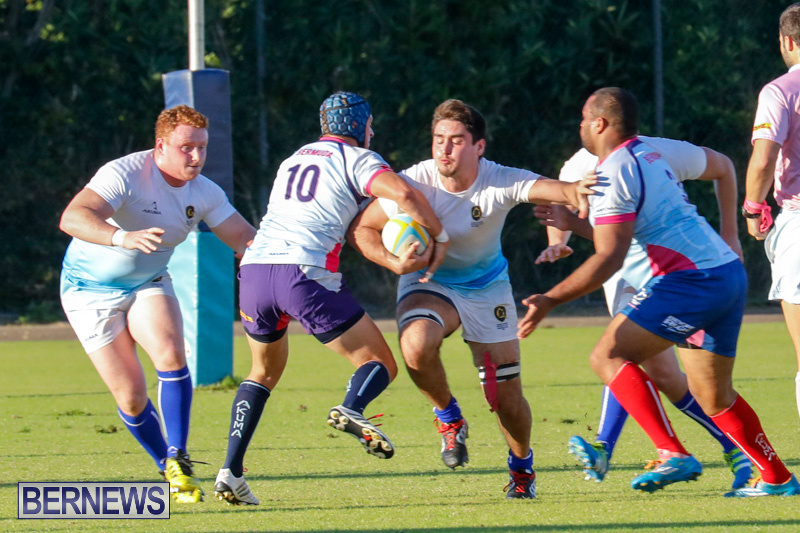 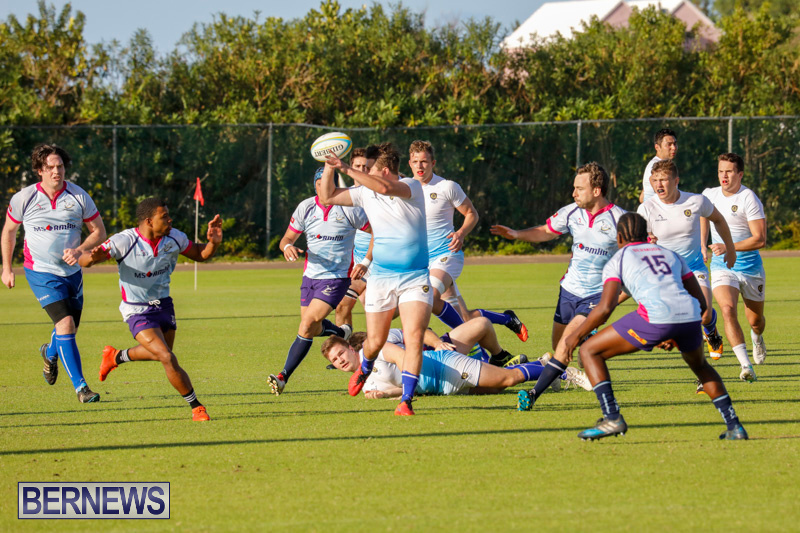 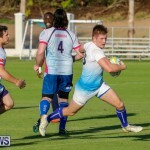 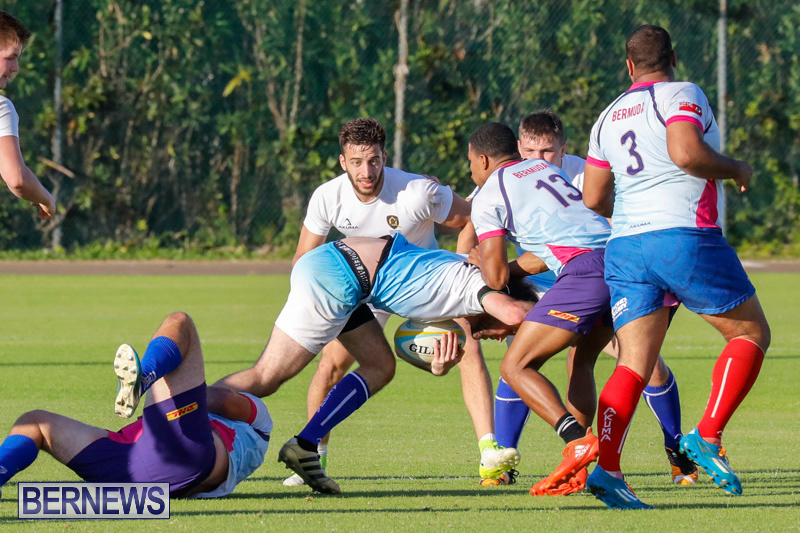 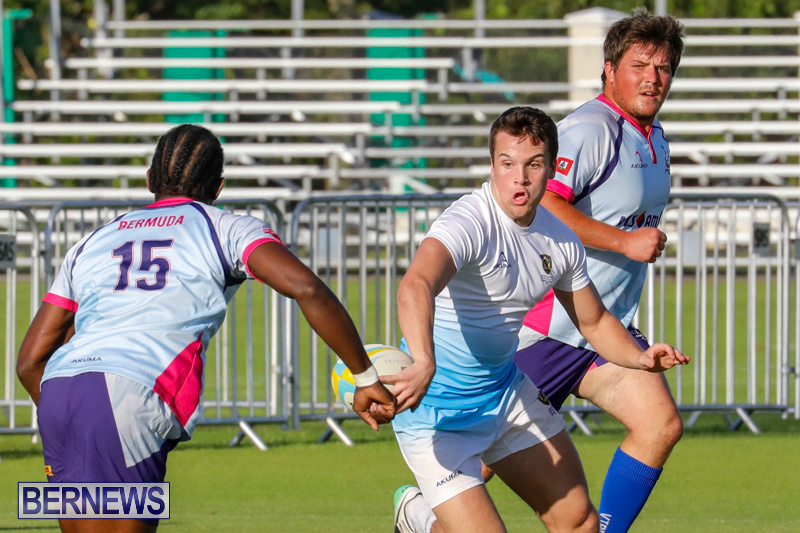 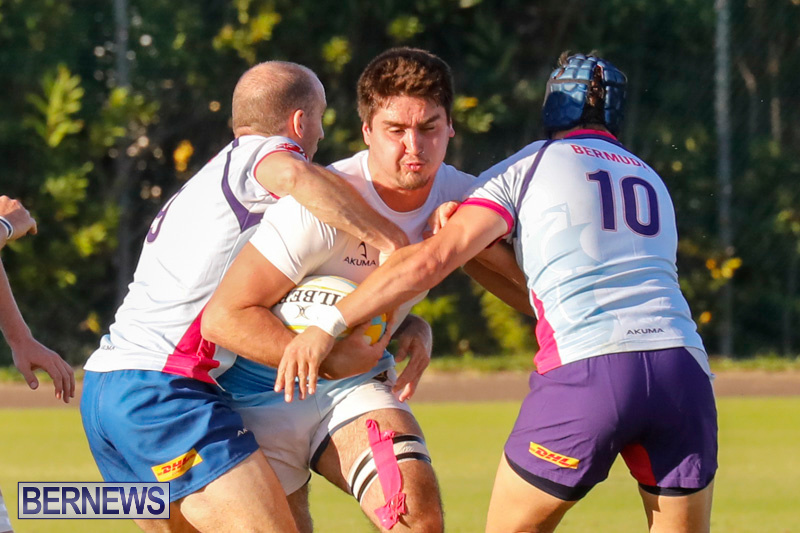 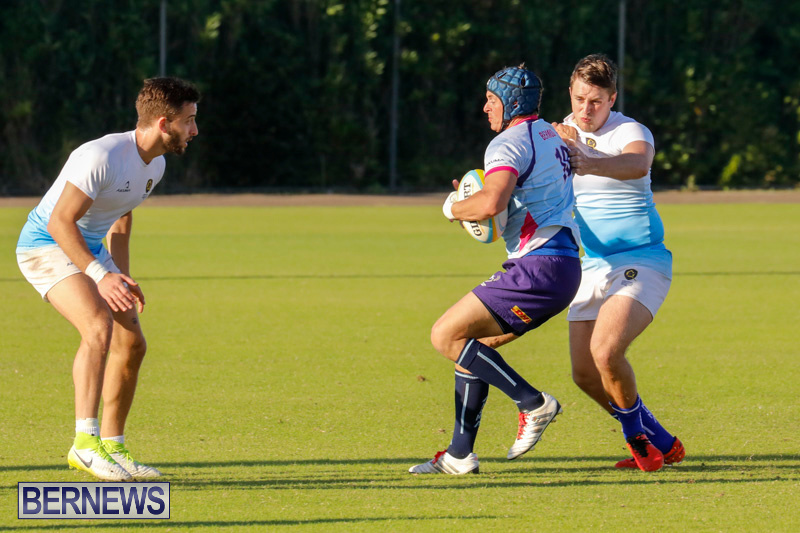 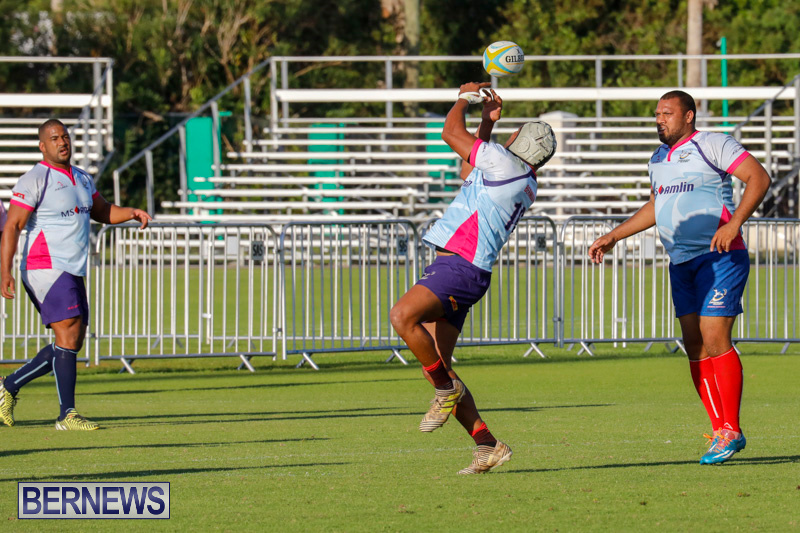 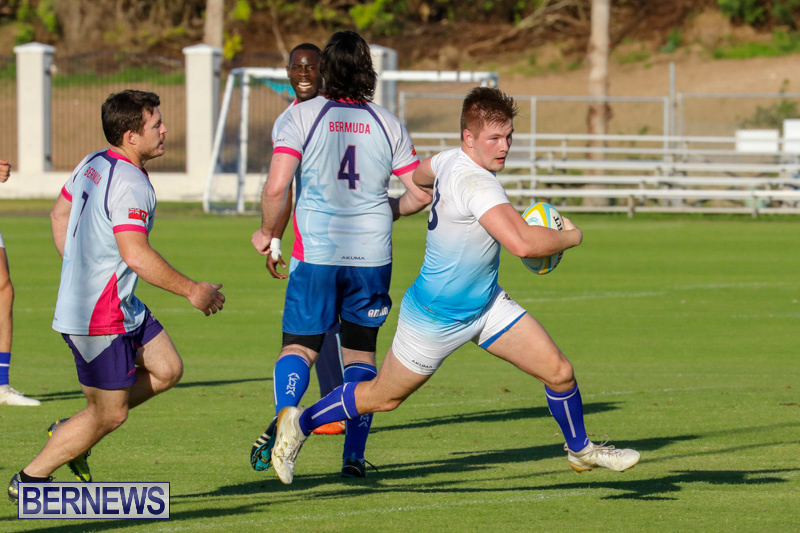 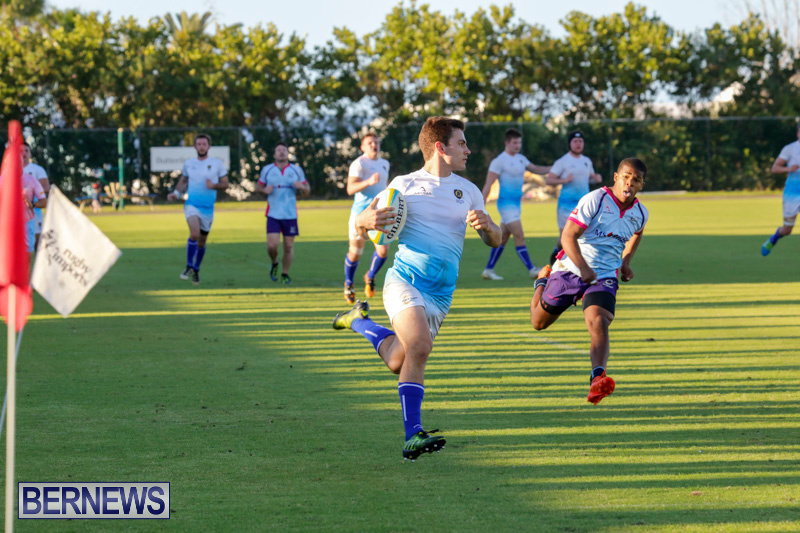 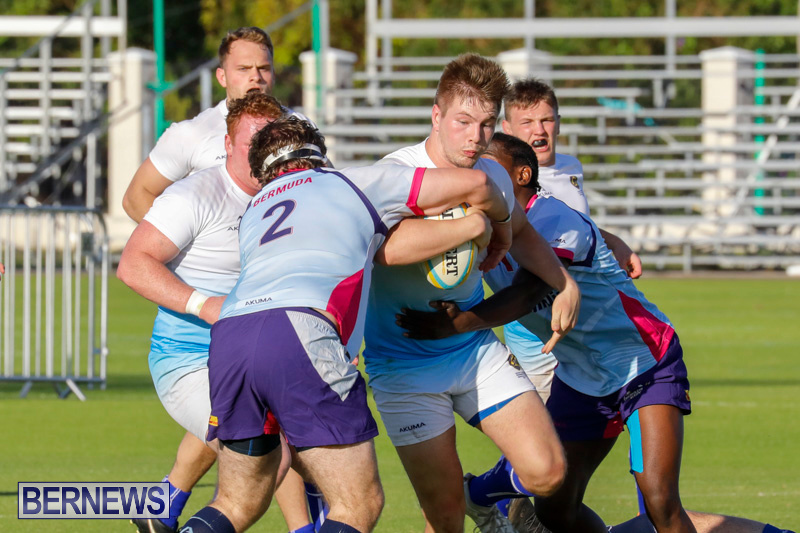 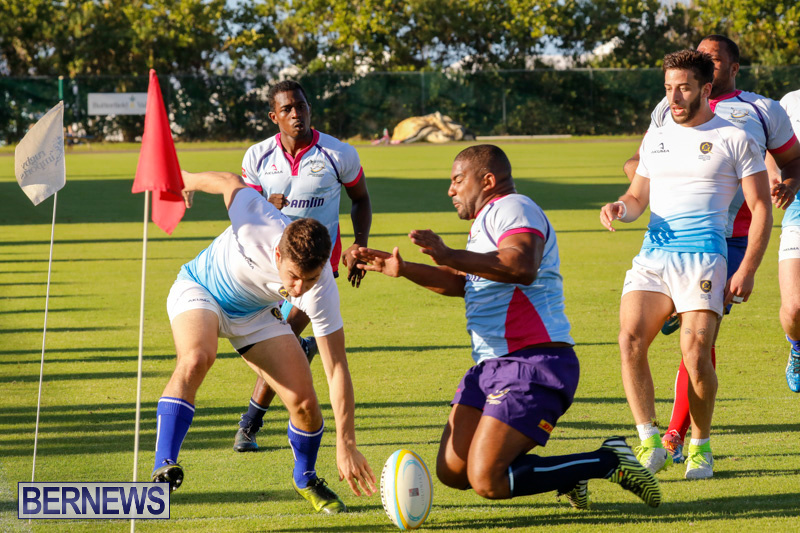 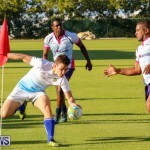 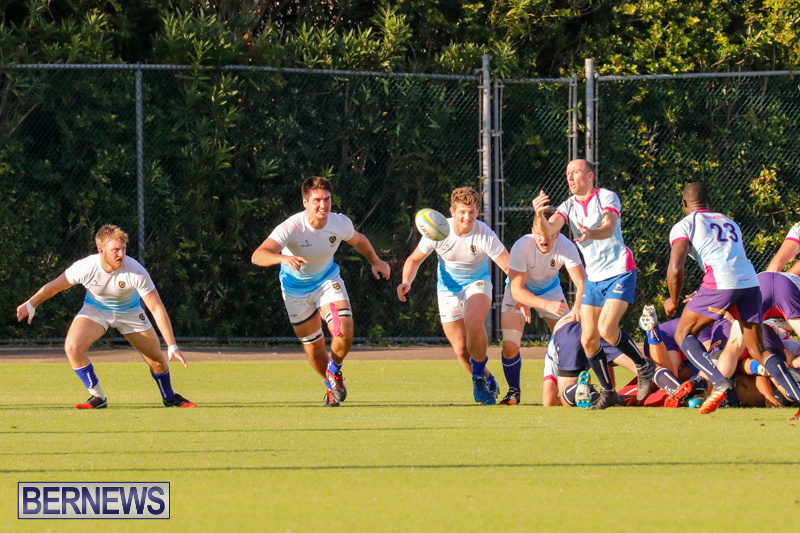 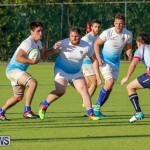 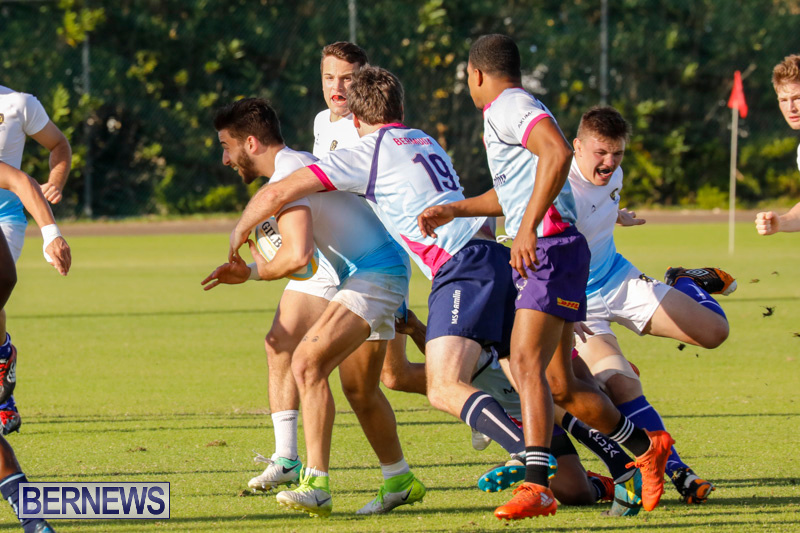 Bermuda used this opportunity to look at potential squad selection for their upcoming Rugby American North [RAN] Caribbean Championships which is due to kick off in May. 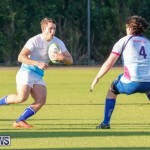 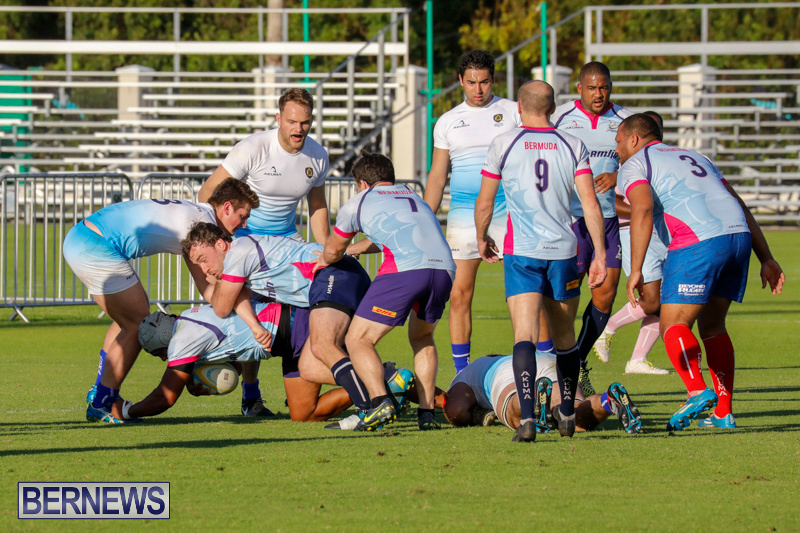 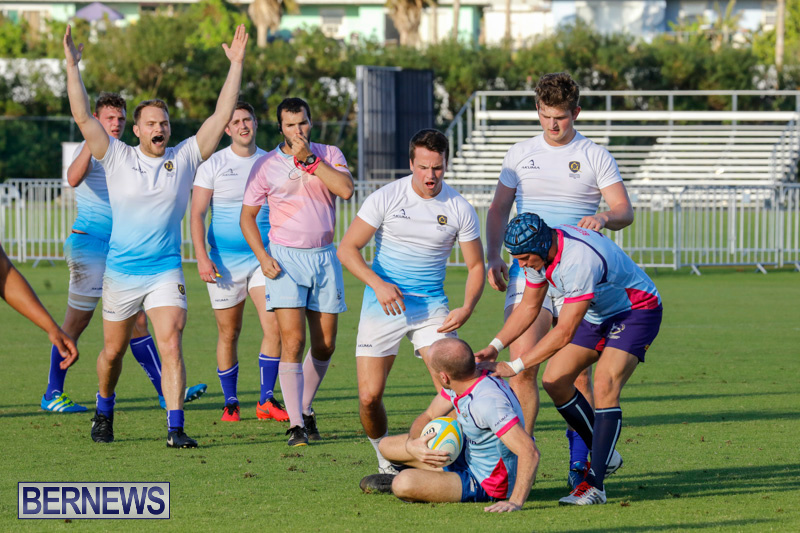 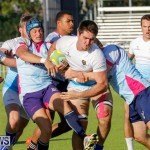 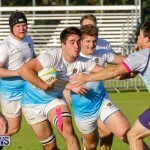 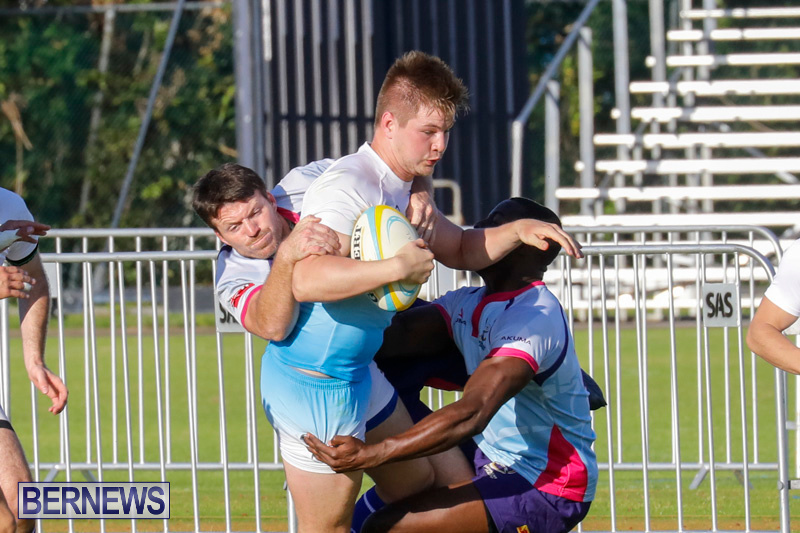 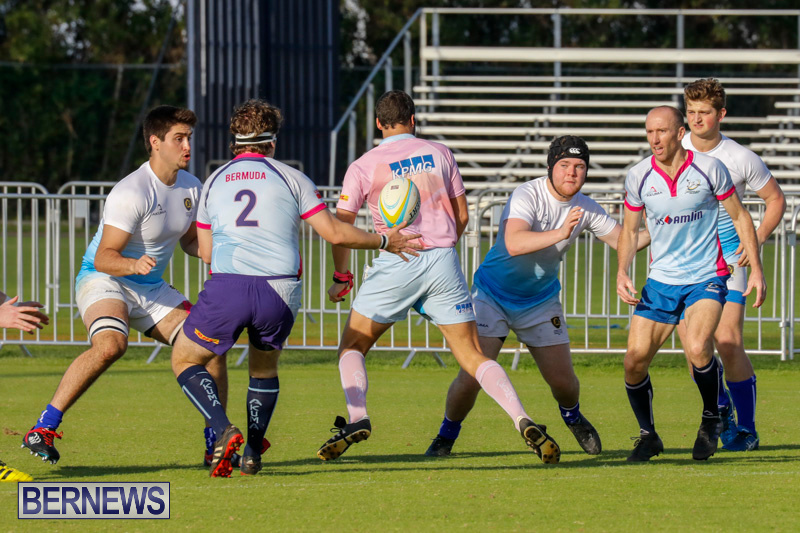 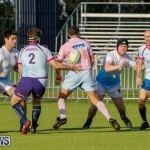 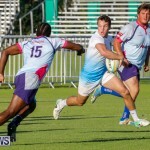 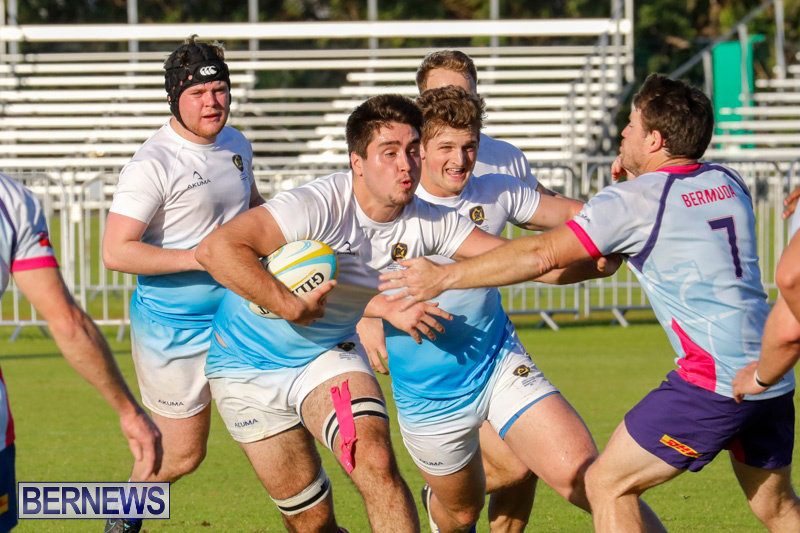 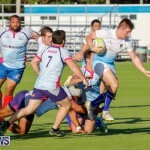 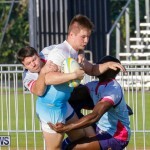 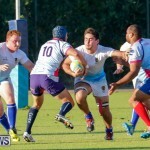 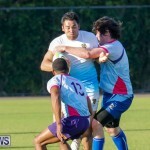 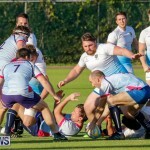 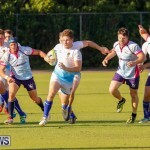 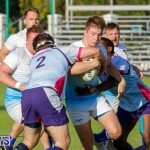 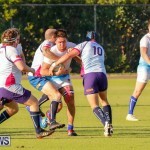 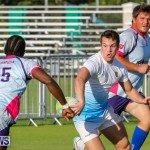 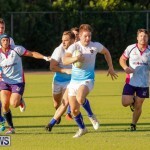 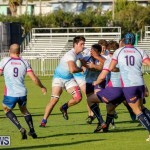 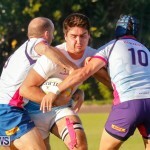 The Bermuda squad went down to the visitors 54 – 11. 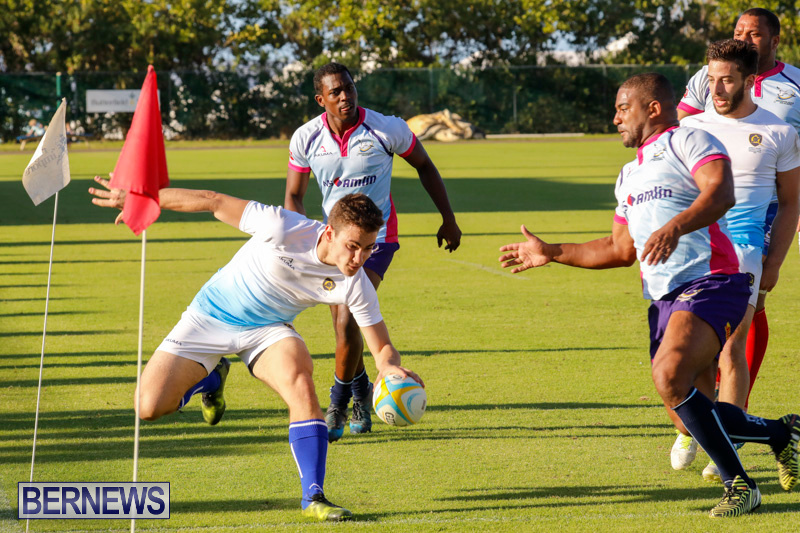 Bermuda managed one try which came when Corey Boyce went over and Dan Cole would connect on two penalties.